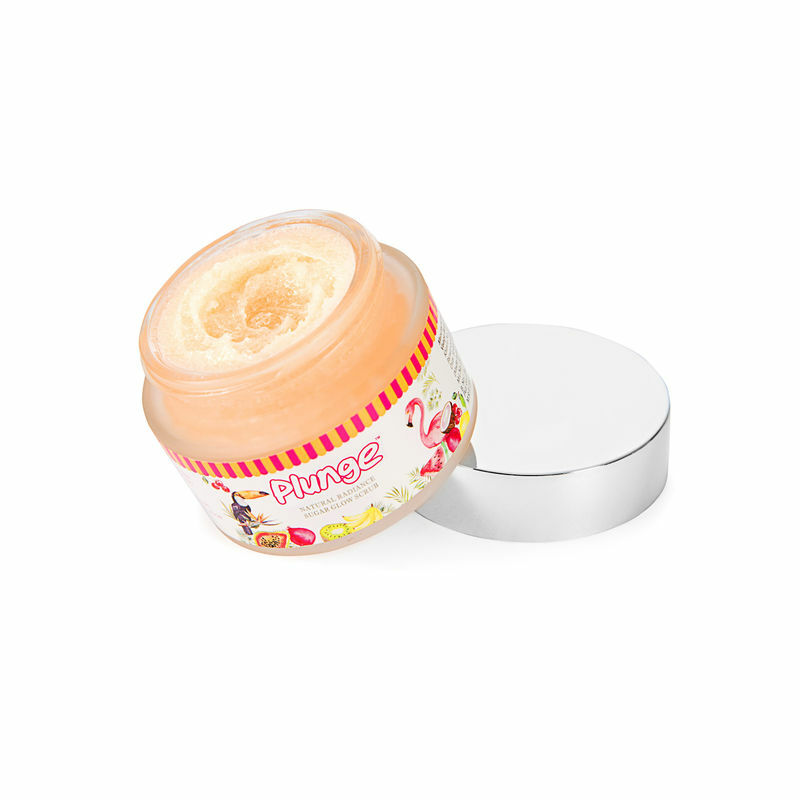 Exfoliate to a brighter you with the Plunge Sugar Glow Scrub by O3+. Enriched with the fine sugar granules, this scrub gently and naturally exfoliates and removes blackheads and whiteheads. Instant clean, clear and fair skin can be achieved in just one wash with this scrub. The goodness of organic minerals and natural sugar removes dead cells and brightens as it gently glides over skin. Simply mix with water and apply all over the face. Removes dead skin cells, black heads and whiteheads.Instant clean clear and fair skin. Plunge is a natural skincare innitiative by O3+, Indias leading professional skincare brand. Aloe Vera - Helps in soothing & hydrating sensitive and all types of skin. Explore the entire range of Scrubs & Exfoliators available on Nykaa. Shop more O3+ products here.You can browse through the complete world of O3+ Scrubs & Exfoliators .